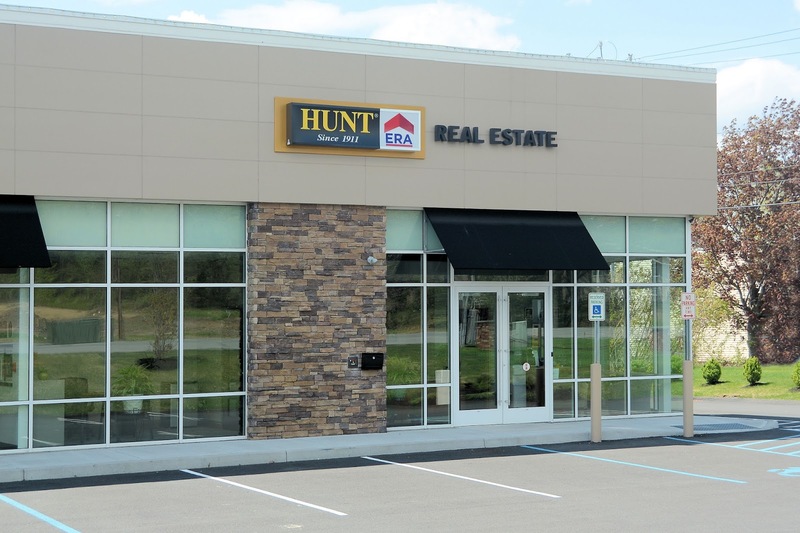 HUNT Real Estate ERA has expanded their presence in the Capital Region, opening the doors of a brand new, state-of-the-art facility in the Town of Clifton Park. The occasion will be marked by a Grand Opening celebration on Wednesday, June 21 from 4:00-7:00pm, with the official ribbon cutting at 5:00pm. "This office offers agents and consumers alike a bright and pleasant space to collaborate and meet together," says Mark Phoenix, Clifton Park Branch Director. “With HUNT’s innovative technology and marketing, coupled with our new location, we've positioned ourselves on the leading edge of the real estate industry such that our agents can offer superior real estate services." 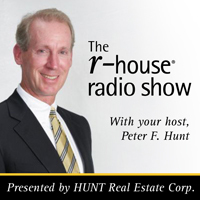 "More exciting than the overall design and location of the office is the caliber of the agents inside the office," says Peter Hunt, Chairman & CEO of HUNT Real Estate Corporation. 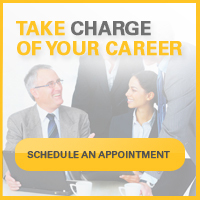 "This talented and selfless group of people reflect the core values of HUNT Real Estate precisely and we couldn't be more proud of them."